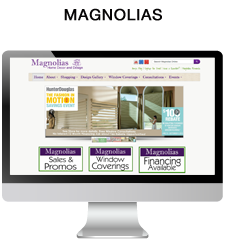 Marathon’s website designs are a cost effective way to showcase your business every minute of every day. 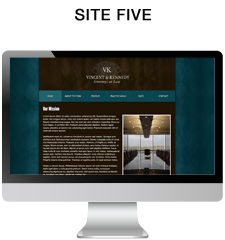 You can either choose from one of our pre-designed commercial websites or contact one of our website designers to create a custom design for your company. 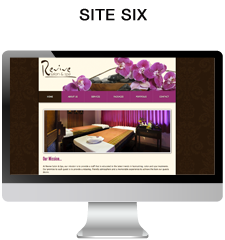 Our skilled website designers and technicians can help you personalize your website with custom colors, backgrounds, and fonts, adjust visual HTML and CSS elements, and so much more. 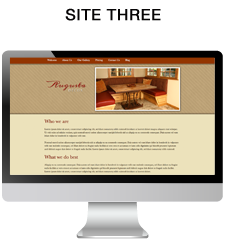 Browse our collection of beautiful website to see which one of our stunning designs will fit your needs. 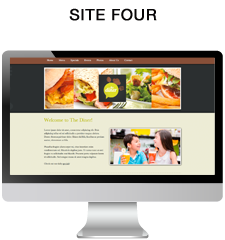 Our pre-designed commercial websites are a cost-effective way to create a professional website to represent your business. 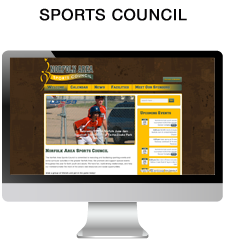 Start with a template and we'll insert your branding materials and information. 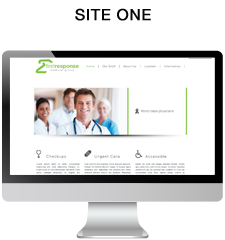 After a thorough consultation we will build a website based off of your businesses needs. 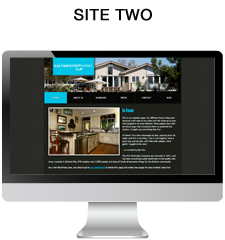 Everything is built from the ground up and you work side-by-side with one of our web developers to create the perfect site. You shouldn't have one without the other! Pair Direct Mail and Email Marketing for the ideal campaign. Email Marketing is engaging, inexpensive, easy to edit, a leading form of measurable marketing, and enhances your Direct Mail efforts. You will be more engaged with your customers if you are connected on two fronts. This leads to a higher ROI and a better relationship between you and your customers. 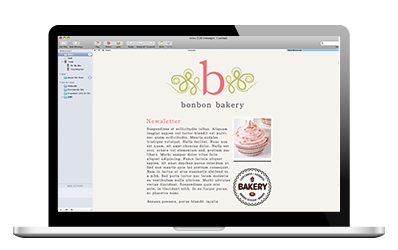 Our team of expert designers can help you customize your Email Marking to fit your needs quickly and cost effectively. 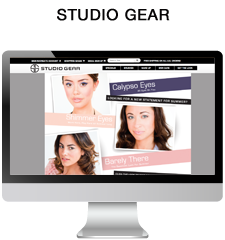 Choose from over 39 easy to use layouts or submit one of your own! • Submit a design or have us design it. • Custom sign up form.